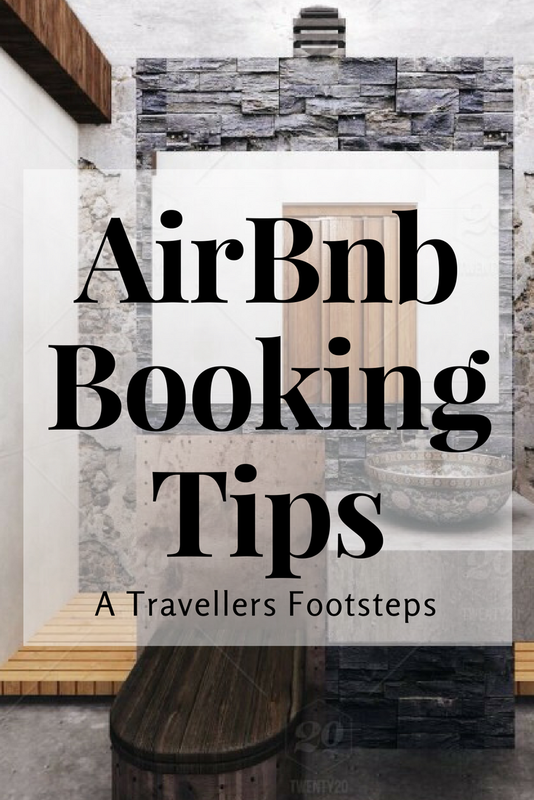 I love staying with Airbnb for many reasons which I have outlined in this post on the Benefits of Booking with Airbnb. 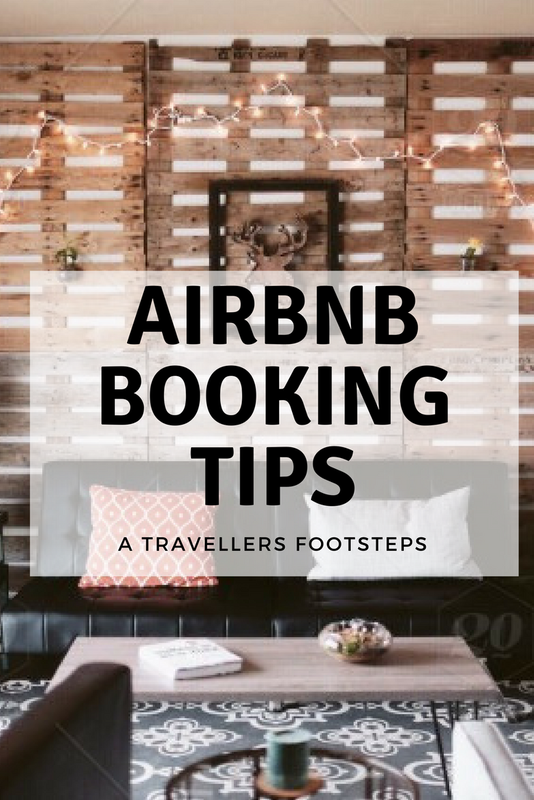 Today I am sharing tips with you on making an Airbnb booking, so you can get the results you want in less time. I also have a $50 discount that you will receive if you sign up to Airbnb with this link. Before you even start looking for accommodation, refine your search to suit your needs. The description will help you understand what is included in the Airbnb booking and the rules that apply at that property. To ensure your expectations are met, make sure you read the description and rules before you book. Some Airbnb bookings may be for four people, but for more than two guests there may be an additional fee – ie $50 extra for each additional person. Airbnb bookings may have an additional cleaning fee that isn’t included in the price. Some may even require you to clean the property yourself. You don’t want a surprise so make sure you read the description and rules before you book. If you have any questions, message the owner. When you find a place you are interested in, read the reviews. The reviews can go a long way in helping you decide if this is the Airbnb booking for you. The reviews are my most trusted resource as they are real opinions from real people who have stayed in that Airbnb before. They say a picture says a thousand words. Always check all the photos to make sure the photos match the description. If the photos look undesirable, trust your instincts. Use the map view to find out how central the Airbnb booking is to town, the beach or wherever your heart desires. Some Airbnb’s may be listed as Gold Coast, for example, but could be 20 minutes from downtown, so you always want to double check where the Airbnb is, within your desired location. If you have any questions, message the owner before you book. An Airbnb rental will not be the same as staying in a hotel. You won’t get daily cleaning, concierge or room service and you can’t expect this. It is also expected that you be a good guest and leave the rental tidy. Some Airbnb’s require you to take the rubbish out when you leave and some may require you to clean the Airbnb. Make sure you read the description and rules to understand your requirements as a guest. So there you have it, my Airbnb booking tips. Make sure you sign up with Airbnb today to get $50 off your first stay, which will automatically be applied if you register with this link.